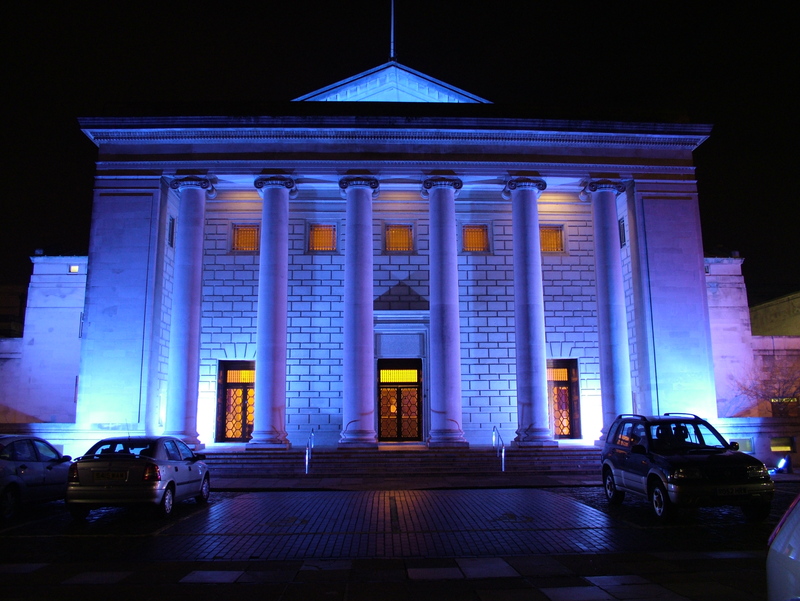 SUSU Graduation Ball will not be at Oceana this year, for the first time in years. Instead, it will be at the O2 Guildhall, a venue that regularly hosts a-list acts and bands. The much anticipated details for the 2016 SUSU Graduation Ball were released this morning, as tickets went on sale for the first time. It will be headlined by DJ Fresh, famous for number ones “Louder” and “Hot Right Now”. The annual event, which celebrates the achievements of all those leaving the University of Southampton will take place on Monday 6th June from 6pm, and will feature a GIF Photo Booth. Drop Division DJ will also play, as well as features such as Massaoke, and fairground rides such as Dodgems, Sizzler, Paratrooper, Magic Mirror, Dorset Dangler, a Shooting Gallery, Punch Ball, Cans. Tickets are now on sale via the SUSU Box Office, and cost £48.00. Grad Ball committee decided that tickets sold during the first week of release will be offered exclusively to graduating students, limited at two tickets per student in order to prioritise those graduating in 2016. Graduation Ball is the biggest night of the Students’ Union’s calendar and, arguably, a students’ entire University career. Marking the end of their University experience and the beginning of their future, it’s a chance to celebrate all of their achievements with the friends they have made over their three or more years in Southampton. The process for this year’s Graduation Ball has been completely student-led, beginning with a student survey in December 2015. 468 students took part and the results demonstrated that their biggest priority is to celebrate with friends. Our student Graduation Ball Committee has been working hard to put together an event that reflects that.